 For over seventy years, Youth for Christ has been communicating the life-changing message of Jesus Christ to young people. 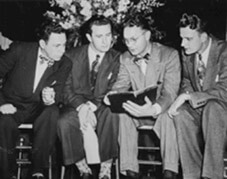 In the mid 1940s God touched dozens of leaders in different locations with a concern to reach out to those young people that many churches were missing. Dynamic young evangelists used revolutionary methods to start lively mass rallies in more than a dozen cities, under the common name, Youth for Christ in the USA and abroad. By November 1944, it was clear that an organisation should be formed to handle the growing flood of requests to start new rallies. Torrey Johnson (with Bible) with Billy Graham (far right). A Chicago pastor, Torrey Johnson, was elected chairman of a temporary committee. He opened an office in Chicago and asked a young man named Billy Graham to become the first full-time Youth for Christ worker. Less than a year later, Youth for Christ International, Inc., was formally incorporated with Torrey Johnson as the first president. Youth for Christ spread to Australia in the late 1940s becoming officially registered as part of the International body in February 1949. One of the earliest and most enduring of YFC mottos was: “Geared to the times, anchored to the Rock”. The phrasing may have passed into history, but the truth the founders expressed in this way still apply to the YFC programs active across the world. YFC is still very much “geared to the times”, relevantly meeting the needs or today’s youth, while remaining firmly rooted in a strong, biblical faith, never changing its enduring commitment to Jesus Christ and His inspired word: “anchored to the Rock”. Today, Youth for Christ is working in over 100 nations across the globe.